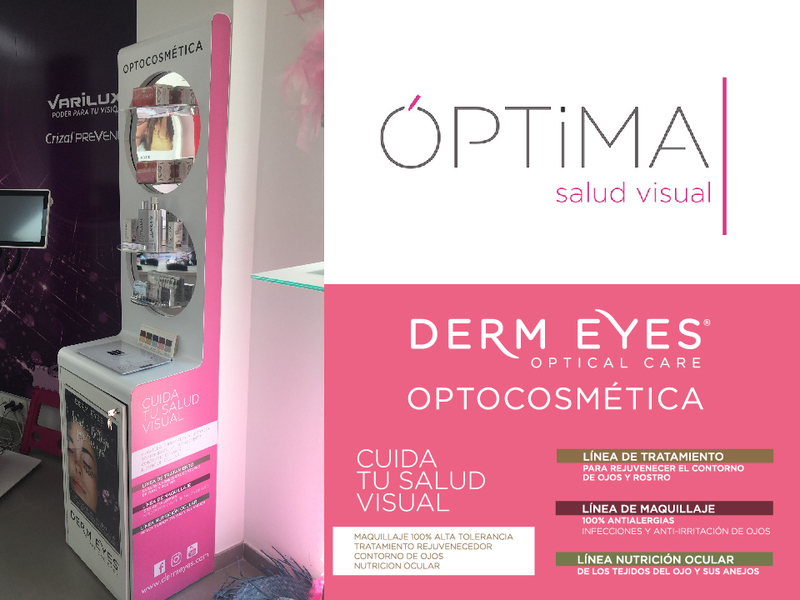 DERMEYES | Optima Visual Health with Dermeyes Optocosmetics. 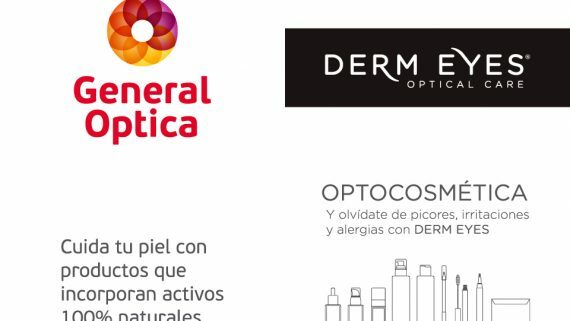 Home Optima Visual Health with Dermeyes Optocosmetics. 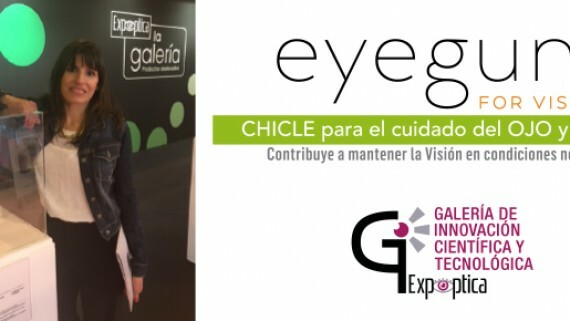 Since July Dermeyes Optocosmética has an exclusive space in Optimal Visual Health. 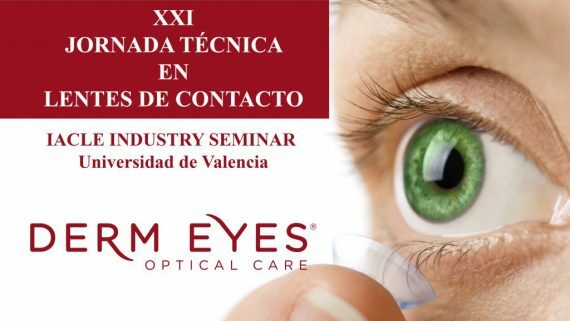 In Optimal Visual Health in Ontinyent are specialists in Pediatric Optometry, Visual Therapies, Adaptation of contact lenses, Retinographies, Geriatric Optometry and in the Adaptation of personalized progressive lenses. Visit them and you will have a personalized attention with the best professionals.